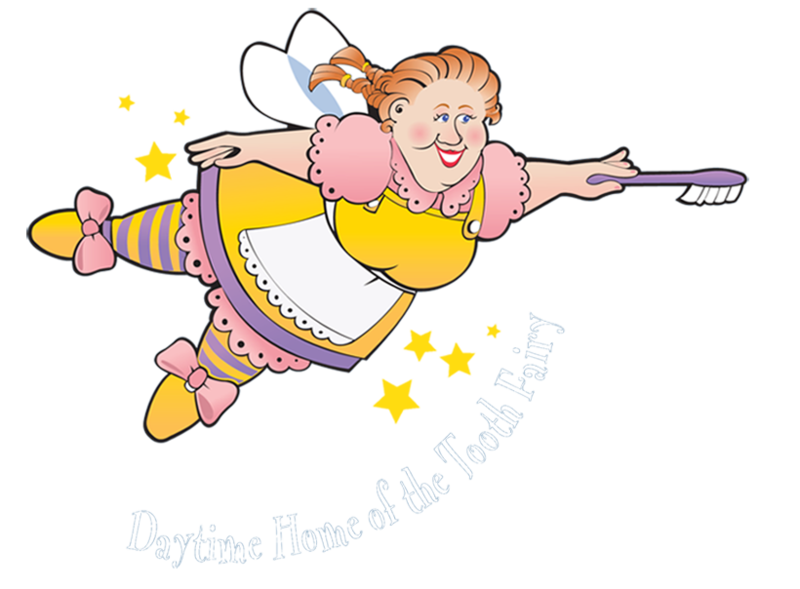 Our very Friendly Children's Dental office was specifically designed for our paediatric patients. The entrance to the office is off a secure parking lot away from the busy traffic. There is a stroller/ wheel chair ramp, where kids enjoy running up to the office entrance. To entertain your children before their scheduled appointment there are children's toys, books, movies and retro video games. The atmosphere is very kid-friendly, soothing, and welcoming. 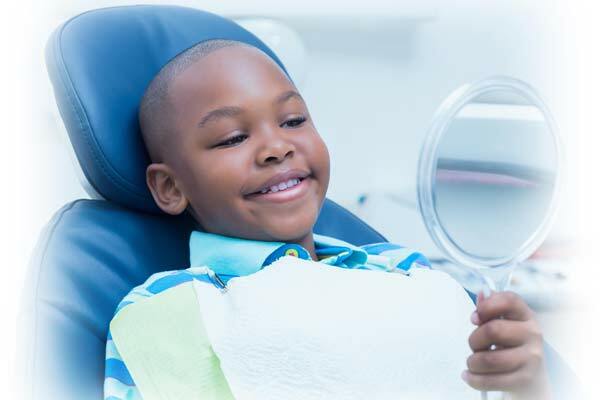 Dr. Elliott A. Schwartz and his staff are committed to the total oral health care of their patients and strive to provide the highest quality in services to your child. We are all trained in engaging children and managing their behaviour. We appreciate allowing us to provide dental care for your child. 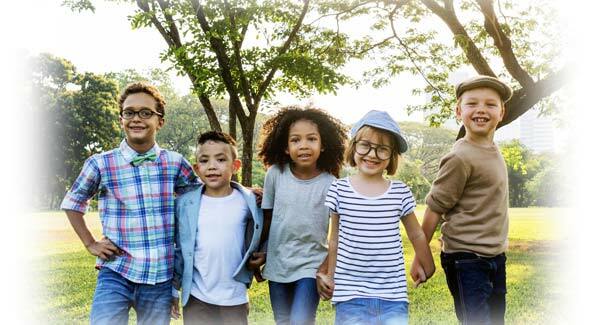 Dr. Elliott A. Schwartz and Dr. Enkeleda Thaci along with our specially trained knowledgeable staff will provide gentle, considerate, and excellent dental care for your child. 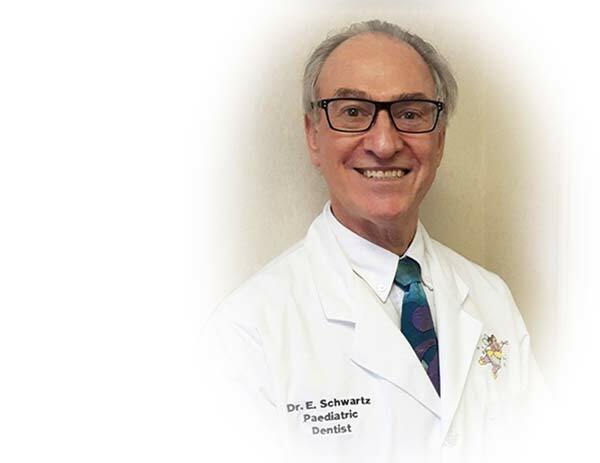 Dr. Elliott A. Schwartz, Our Certified Specialist in Paediatric Dentistry provides the highest quality of dental care catered to your child's needs with an emphasis on prevention. Dr. Enkeleda Thaci, our Associate Dentist provides this same care for our parents and the entire family. Dr. Elliott A. Schwartz has had hospital privileges as a children’s dentist since 1975. 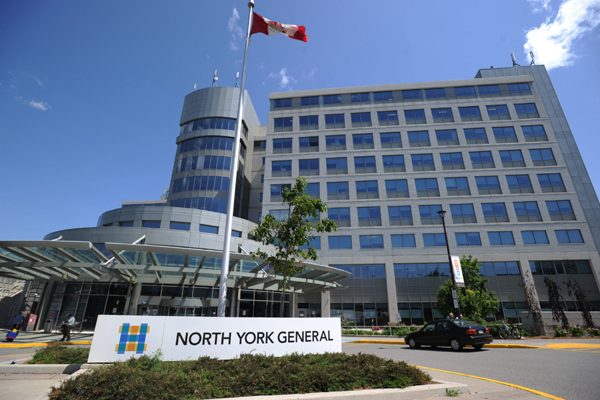 He is on Active Staff in the Department of Surgery at the North York General Hospital. He has served as a staff dentist at the Moose Factory General Hospital on James Bay, Providence Villa Hospital in Scarborough, Hospital for Sick Children in Toronto, and North York Branson Hospital. 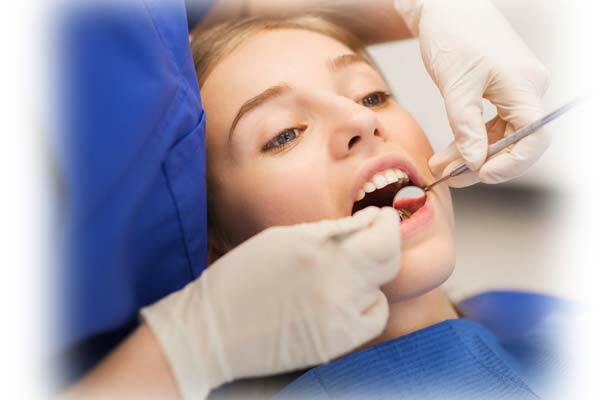 All of our dental services are provided with emphasis on the best quality care possible. All treatment can be done in our office using Conscious Sedation where indicated. For extensive treatment or for the non-cooperative child these services can be done with sleep dentistry at North York General Hospital. Our office schedules each patient for the appropriate amount of time needed for his/her individual dental needs. For children under 6 years, we ask that you schedule a morning appointment. Younger children do better in the morning when they are well rested. Late afternoon appointments during the school year are very popular and sometimes it is necessary to have dental care during school hours.